Ayurveda means the science of life, the science that studies life from all its facets and understands human beings and all that surrounds them as an interrelated unit. Historically it comes from India, but it is something that has expanded over millennia across the planet, with different names and different characteristics but with the same background. We do not consider it as an exotic method of India, but as something universal, common sense, self-love. 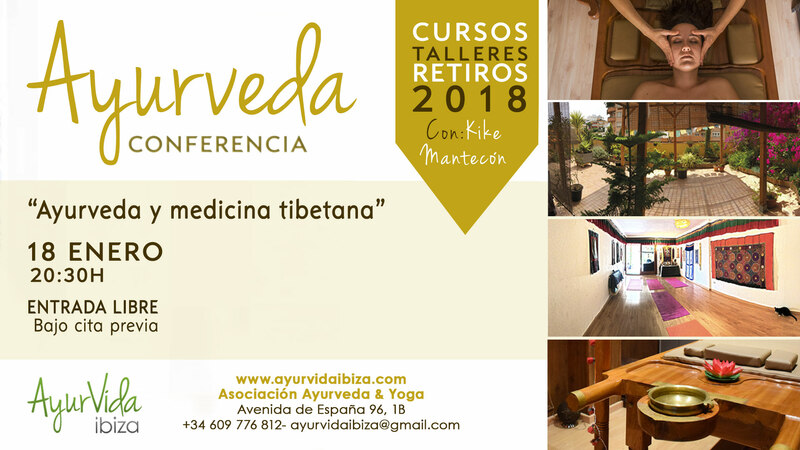 Ayurveda and Tibetan medicine treat the patient as an integral body-mind-spirit, studying and treating the causes of diseases as well as symptoms. It is an absolutely proven science for thousands of years, effective and efficient, without secondary effects that establish our health through a body – mind balance and a series of diets, therapies and behaviors. The more we learn from this millenary science, the more we realize how essential it is to relearn what our ancestors knew so well. It is time to take charge of our own health and stop relying on products and trends that harm us and disconnect our balance and our nature. As is the general panorama and neglect in which health is found in our country, we have thought that more than ever it is important to learn to treat people and diseases from a more holistic and independent point of view. We have been approaching for years to Ayurveda, using their products and learning their massages and therapies, as well as four seasons translating the Dr. Tibetan Dr. Dorib, in the tours they do in Spain and also in Kerala, India, learning in Ayurvedic hospitals and doing different intensive courses about concepts, massages, therapies, treatments and practicing with different therapists. 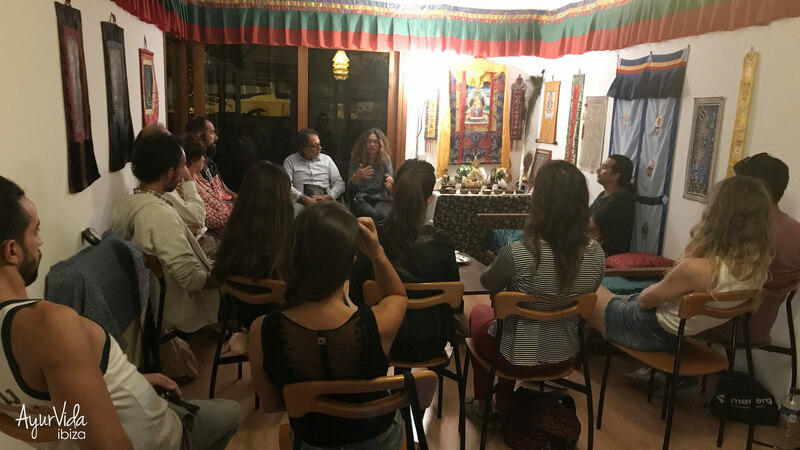 We continue to prepare talks (free) on Tibetan medicine and Ayurveda in different centers around the world, and with the collaboration of different Ayurvedic doctors, such as the Tibetan doctor Sangye Dolma and Dr. Ven. Lama Jampa, who will be able to move periodically in Spain, and Dr. Shiyas Hussain Sheriff, from Kerala India, who will soon be establishing himself with us, and who will attend our conferences and consultations on Skype for now.